The recent Shraddha Kapoor starer, Haseena is inspired by the life of the ‘MAFIA QUEEN OF MUMBAI’, HASEENA PARKER who was allegedly involved with Dawood Ibrahim. While we peeked into the life of this queen, below are the 13 facts related to her that we lined up especially for you! 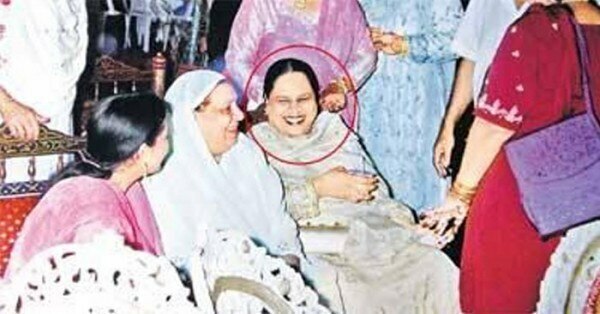 Born in a Muslim Marathi family in Ratnagiri district of Maharashtra, HASEENA PARKAR was the 7th child among 12 siblings with Dawood Ibrahim (underworld don) being the 3rd one. 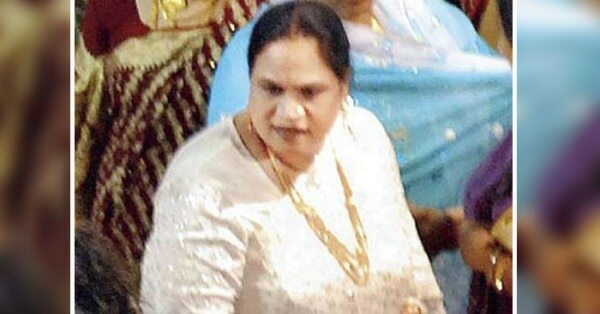 Haseena was never into crime but after her husband, Ibrahim Parkar was shot dead by Dawood’s archrival Arun Gawli in 1991, she rose to her tragedy to become the underworld queen after Dawood took vengeance of his brother-in-law’s death by the infamous JJ hospital shootout. According to a report published by India Today in 2007, Haseena cherished the Gordon Hall apartments in Nagpada from where she spearheaded her crime syndicate. The love was so extreme that the house was merely broken into and occupied. She was the underworld queen and the “Godmother of Nagpada”. 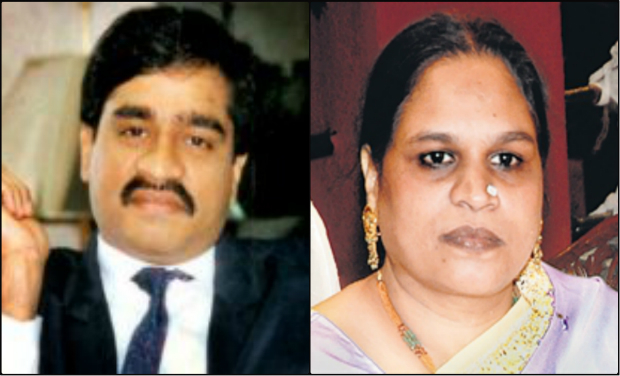 While Haseena claimed to the police and court that she held no connection with her brother, Dawood Ibrahim, she, in fact, began overseeing business in Mumbai on his brother’s behalf. She had several properties in South Mumbai (mostly benami properties) and owned properties worth Rs. 5000 crore. Haseena in 2008 was booked in for operating land extortion cases. Most of the money came from settling construction and property disputes. She used to demand properties in demand of her favors. In fact, she received a hefty cut in every transaction that she fancied. 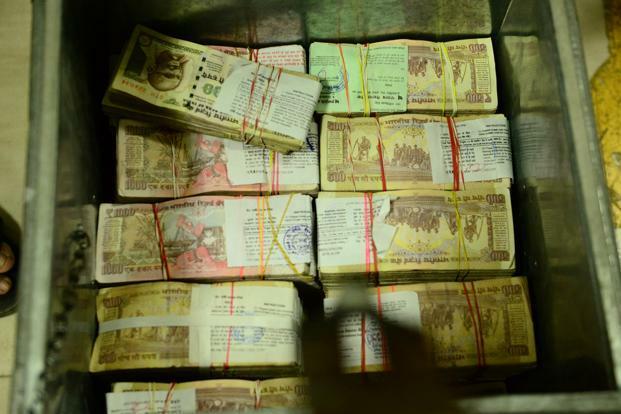 Haseena was allegedly involved in Hawala Rackets to transfer money from the middle-east to India and vice versa. Haseena had 88 cases to her name but she appeared in court only once. Her modus operandi included land grabbing, extortion, kidnapping, murder, etc. Haseena was the only hope for the builders when they wanted permission from slum dwellers for the redevelopment of plots. If she did not permit, no building could have been facilitated from South Mumbai to Bandra and Kurla. Haseena even allocated areas to cable operators. She was the only authority in this regard and no one dared encroach into another area. Haseena was the negotiator of the overseas rights of Bollywood films, especially the films that were to be released in the Gulf and Central Russia. Haseena played a role in Mumbai’s Slum Redevelopment Authority’s (SRA) projects. Haseena was also known as Appa. She operated from a distance by giving orders to her trusted aide, Salim Patel and he executed them. Haseena had a son, Danish who was actively involved in the execution of her business but he died in a tragic car accident in 2006. 13 Unknown Facts About The "Queen Of Mumbai"